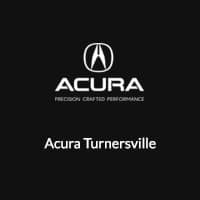 When you compare the 2019 Acura MDX vs. BMW X5 near Cherry Hill, you’ll see that one of these luxury SUVs offers a solid performance, comfortable interior, and plenty of room for passengers and cargo. Which will it be? 2019 Acura MDX: The MDX starts at a price of $44,300 MSRP*. 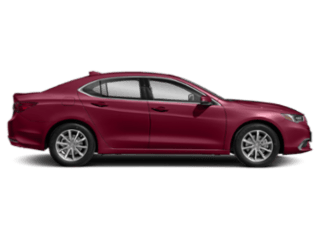 It’s available in five packages, or trim levels. 2019 BMW X5: The X5 starts at $60,700 MSRP, and it’s only available in two trim levels. 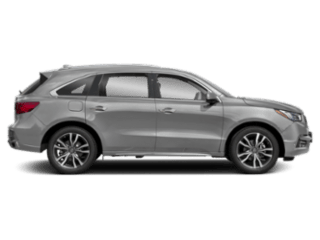 2019 Acura MDX: The standard engine is a 3.5L direct injection V6 that’s available with front-wheel drive or super handling all-wheel drive (SH-AWD). 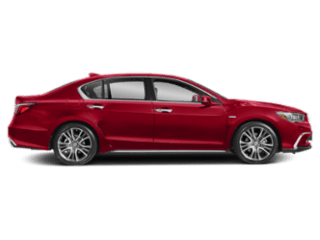 There’s also a 3.0L port injected V6 available with the Sport Hybrid SH-AWD. 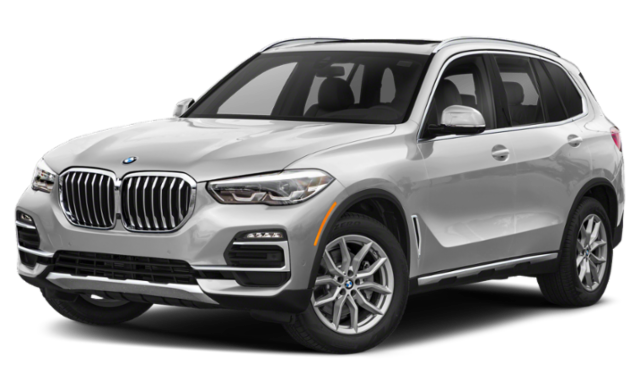 2019 BMW X5: The standard engine is a 3.0L TwinPower Turbo inline six-cylinder with AWD. The Acura MDX also provides Maple Shade-area drivers with sport seats with a premium leather-trimmed interior, standard heating and ventilated seating depending on the package, tri-zone automatic climate control with humidity control and air filtration, and GPS-Linked climate control on the top four trims. The BMW X5 also features SensaTec upholstery, automatic climate control, and heated front seats. 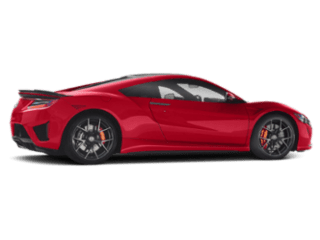 Acura vs. BMW: Which Luxury SUV Will You Choose? 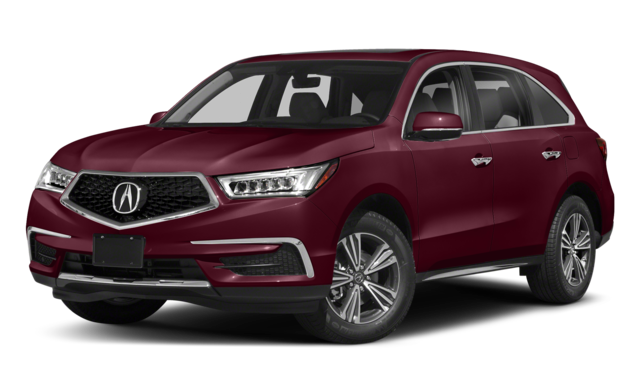 Now that you’ve compared the Acura MDX vs. BMW X5, you can see that the MDX is more affordable, has a more luxe interior, and provides more space for your Medford-area family. 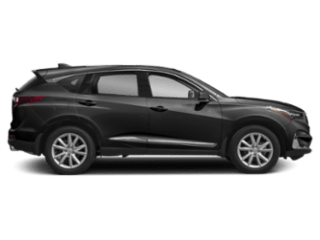 Take a look at our MDX inventory before visiting our showroom in Turnersville for a test drive, or compare the MDX vs. RDX. Contact us with any questions before your visit. *Prices shown do not include taxes, license or a destination & handling charge. 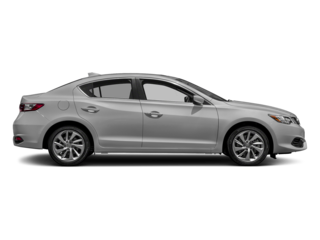 Destination charge for ILX, TLX and RLX is $995.00, MDX and RDX is $995.00. Actual vehicles/accessory costs, labor and installation vary. Please consult your selected dealer.